In this blog, we explained the Director of Petroleum Resources (DPR) in Nigeria primary Duties & Responsibilities. 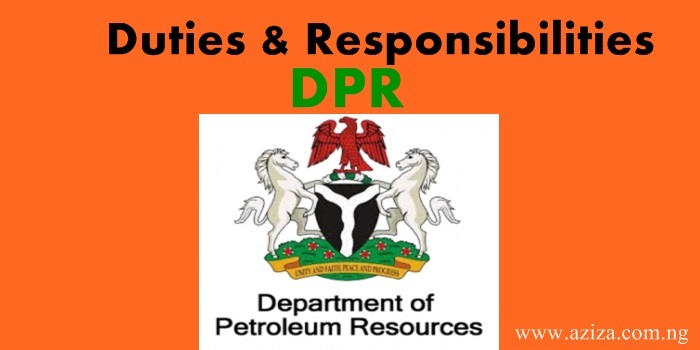 Director of Petroleum Resources (DPR) Nigeria is the sole body responsible to formulate Regulations/Guidelines of Oil and Gas Industry activities in Nigeria. This includes Drilling and Production Oil and Gas.